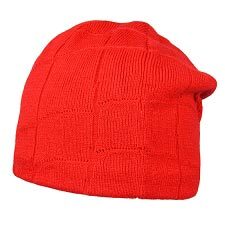 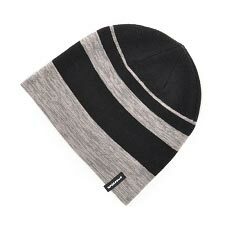 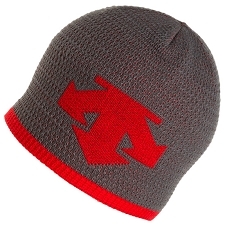 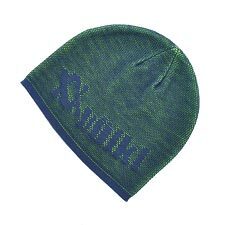 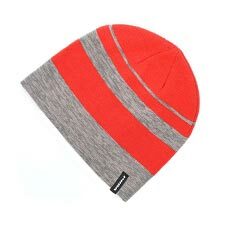 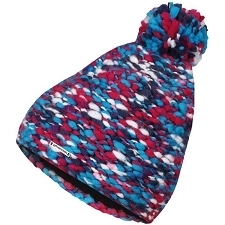 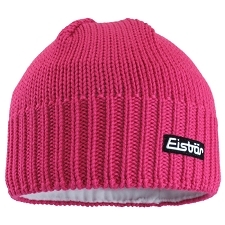 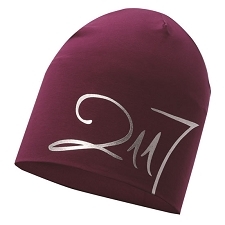 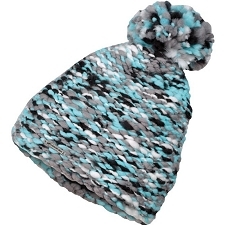 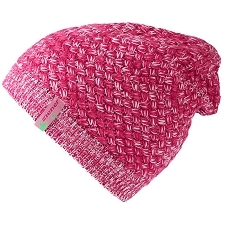 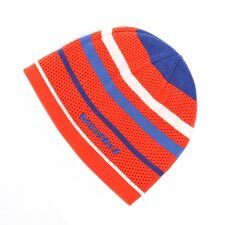 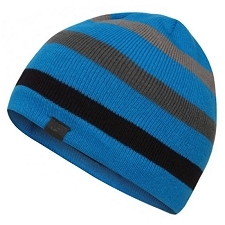 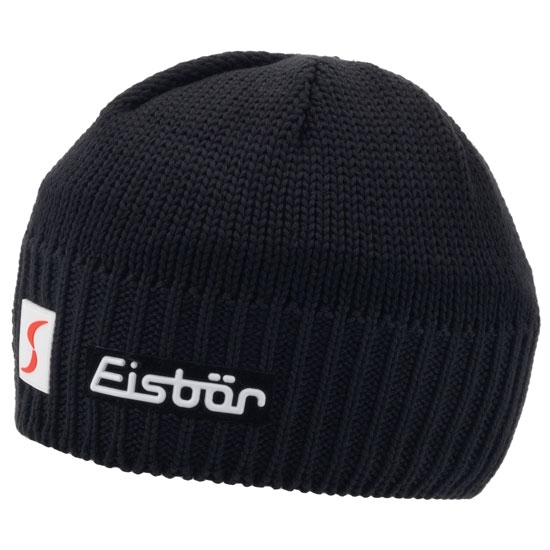 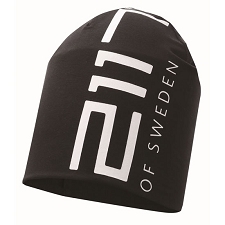 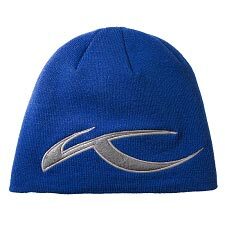 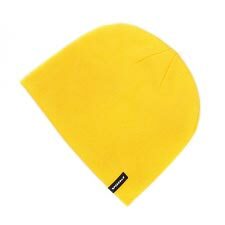 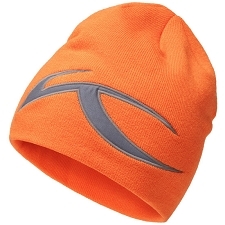 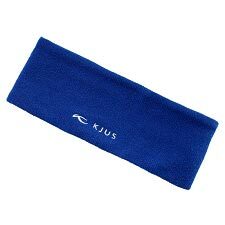 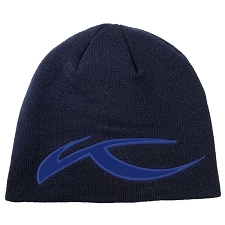 Knitted hat by Austrian Eisbar for urban and ski use. 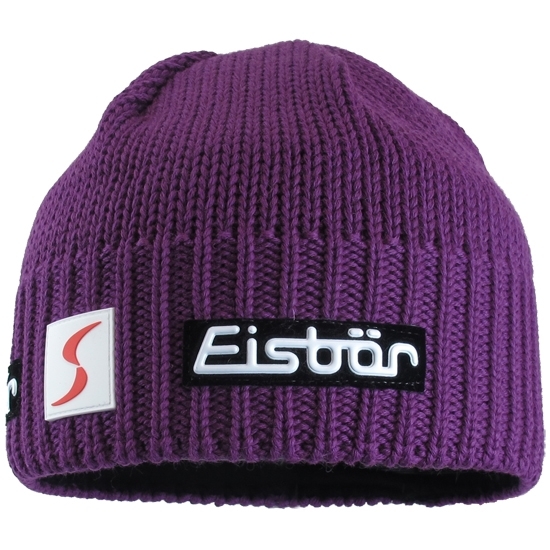 Designed including the Austrian ski team logo. Fabric 50% merino wool and 50% acrylic. Customer Opinions "Trop Mütze Skipool"